The National Shooting Sports Foundation® (NSSF®), the trade association for the firearms industry, is proud to announce that the Hunting Works For America footprint has grown to include Maryland. 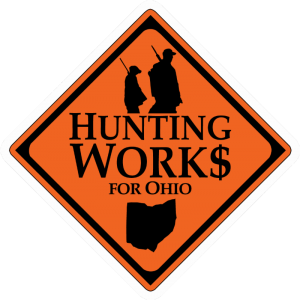 Hunting Works For Maryland joins 18 other states, including most recently Ohio, as the 19th state to be included in the award-winning Hunting Works For America program. Hunting Works For America, through its state chapters, is an initiative that seeks to bring a broad range of stakeholders together in order to educate the public and elected officials about the importance of hunting. Shooting sports organizations, conservation groups, businesses, and other non-traditional hunting entities such as chambers of commerce, convention and visitors bureaus and other trade associations, have come together to form Hunting Works For Maryland and share their interest in the economic impact of hunting. The newly formed Hunting Works For Maryland partnership has more than 65 partner organizations and will be adding dozens more in the weeks and months to come. Taxes, fees and surcharges that hunters pay when they purchase licenses, tags and equipment fund Maryland’s conservation efforts, which benefit game and non-game species, as well as anyone who enjoys the outdoors. 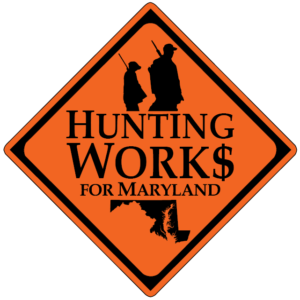 Hunting Works For Maryland launched today with a press conference across the street from the State House in the Annapolis Visitors Center. It is co-chaired by Deb Carter, Executive Director of the Maryland Association of Campgrounds; Ruth Toomey, Executive Director of the Maryland Tourism Coalition; Senator John Astle representing District 30; and Delores Jones state, General Manager of the Holiday Inn Express and Suites in Chestertown. Hunting Works For America launched in 2010 with just three states: Arizona, Minnesota and North Dakota. Since then the program has grown, adding chapters in Iowa, Missouri, Pennsylvania, Colorado, Washington, Oregon, Alabama, South Dakota, New York, Illinois, Michigan, Wisconsin, and Utah. All totaled, the Hunting Works For America program now represents more than 1,500 businesses, organizations and associations representing tens of thousands of stakeholders. Becoming a member of Hunting Works for Maryland is absolutely free of charge. Visit www.HuntingWorksforMD.com to learn more about becoming a partner and the program, including leadership, members, social media opportunities and local hunting seasons. The National Shooting Sports Foundation (NSSF) annual Shooting Hunting and Outdoor Trade Show (SHOT Show) is just around the corner and, as usual, the GunLink team will be there to cover it all. From the opening shots of the pre-show Industry Day at the Range through the last booth of the show floor, be sure to follow our coverage on our family of websites and social media outlets. Day one of the 2014 NRA Annual Meetings and Exhibits is in the can and the third of the big early-year firearms shows is off to a great start already. 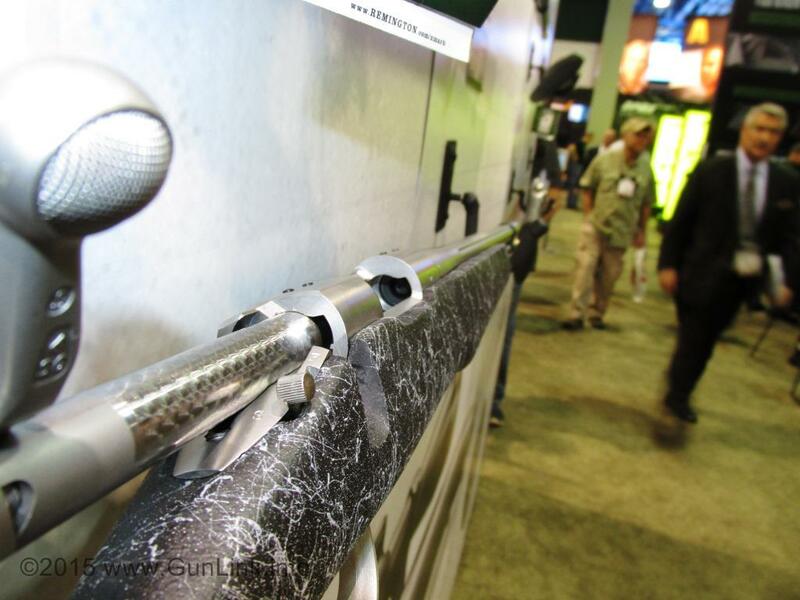 GunLink staff is on hand to cover the show with all of the new and exciting products, services and more being offered to the shooting, hunting and outdoors communities and the coverage starts here. Keep an eye on the GunLink Blog as well as the GunLink Forums for the latest guns, gadgets and more. GunLink staff has been covering NSSF SHOT Show for several years now but the 2014 NRAAM marks our first visit to this show, so we weren’t sure what to expect. We spend day one roaming the sometimes-narrow and often-crowded aisles of the exhibit floor, visiting with companies and plotting out our agenda for the remainder of the show. We caught up with some familiar faces like Lola and Hank Strange, N82 Tactical, MyCaseBuilder.com, Sticky Holsters, the KelTec crew and others. We are also getting a chance to meet up with less familiar faces with new and exciting offerings for target shooters, hunters and defensive firearm owners. 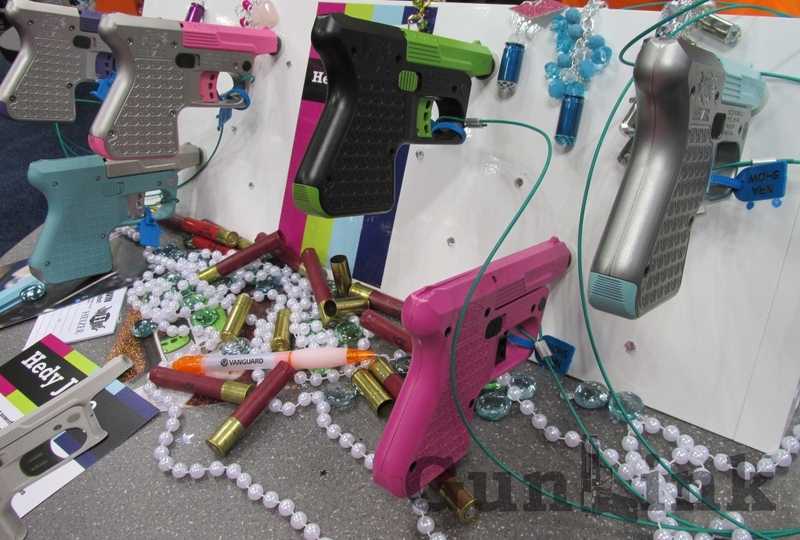 There is a strong presence of companies offering products catering to female shooters and, since we have one of our female editors here at the show, we will be able to provide a more useful perspective on those products.